Meet Keane Amdahl (follow him @FoodStoned) a social media specialist, food writer, and blogger. 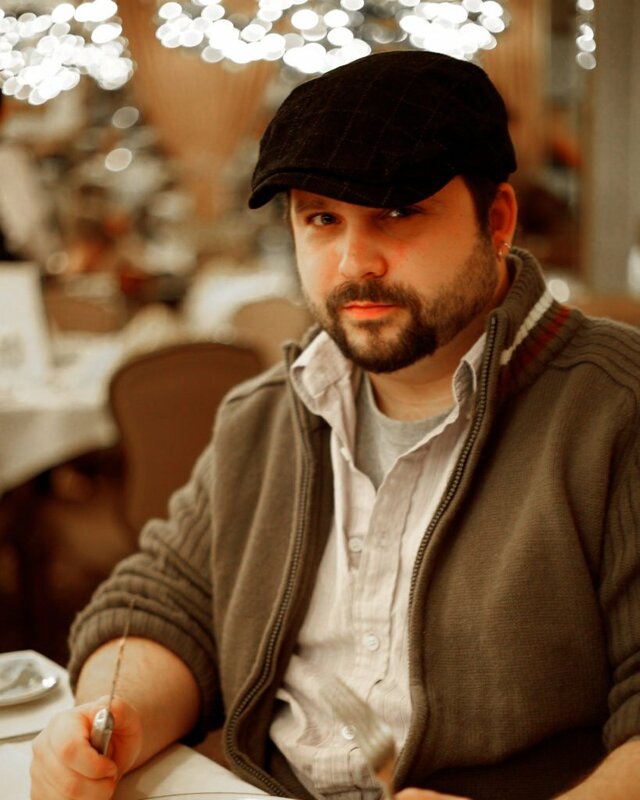 His work has appeared in Thrillist, City Pages, Lavender, and Twin Cities Food Finds. He lives in Minneapolis, Minnesota, with current work as the sustainable seafood coordinator and subject matter expert at the Minnesota Zoo. 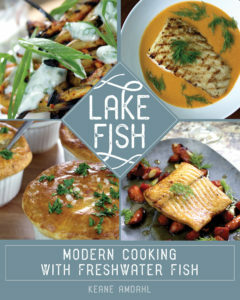 With his new cookbook Lake Fish: Modern Cooking with Freshwater Fish, creative home cook Keane Amdahl takes the mystery out of this versatile protein source and brings its preparation into the twenty-first century with inspired ingredient combinations and ample advice on how to make the most of what’s at hand. Arranged by fish type, recipes include appetizers like Sunfish Pot Stickers and Harissa Grilled Smelt with Mint and Cilantro Yogurt; new interpretations of soup and salad standbys like Midwestern Fisherman’s Stew and Smoked Trout Kale Niçoise; and flavorful mains like BBQ Northern with Cajun Fried Rice and Walleye with Morels and Brown Butter. 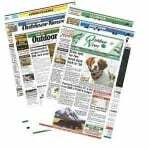 Drawing on all things local—from purveyors of smoked and fresh fish to aquaculture farms to farmers’ markets—Amdahl encourages readers to experiment along with him as they seek to thoroughly enjoy their catch of the day.